When the GRU College of Education launched its Educational Doctorate in Educational Innovation, international acclaim was not the first goal on the list of program objectives. But in July, to acclaim, members of the college’s leadership presented a session on redefining the education doctorate at the UK Council for Graduate Education’s Annual Conference 2015 in Glasgow, Scotland. Dr. Cindi Chance, recently retired dean of the college, and Dr. Wayne Lord, associate dean, represented Georgia Regents University and presented in conjunction with Dr. Jon Engelhardt from Baylor University and Dr. Tracy Elder from the University of Georgia. The presentation shared how three distinctly different universities were applying the work of the Carnegie Project on the Education Doctorate (CPED) to their respective programs. “The conference attendees expressed a lot of interest in the work we’re doing and commented that it should have been a keynote presentation. So we’re excited about representing the kind of work GRU and the College of Education are doing to innovate and discover new ways to have a positive impact,” Lord said. Visit gru.edu/coe/edd to learn more about the Educational Doctorate in Educational Innovation at Georgia Regents University. Contributing writer: Stacey Hudson, Coordinator of Communications, Planning, and External Relations for Georgia Regents University’s College of Education. The Richmond County Board of Education released the list of Teacher of the Year winners for the county’s school system. 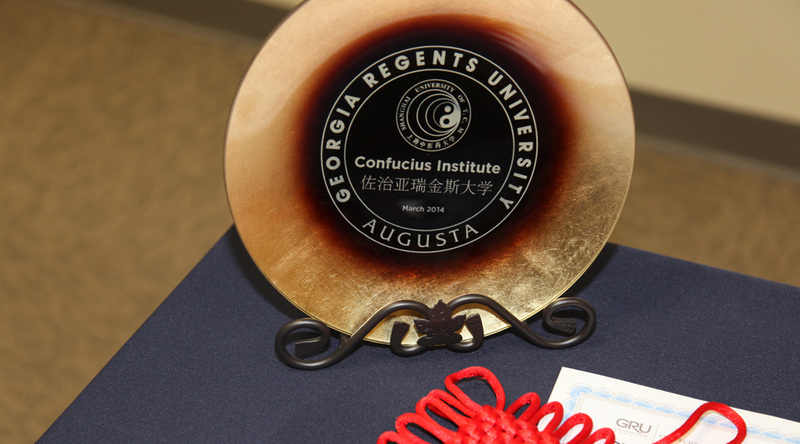 Of the 56 schools in the county, more than half of the Teacher of the Year winners are graduates of Georgia Regents University. Producing high-quality teachers is the driving force behind the Teacher Education program at Georgia Regents University. With a stringent curriculum and dedicated faculty, Dr. Cindi Chance, Dean of GRU’s College of Education, says the program produces highly trained, compassionate individuals who are leaders in their profession. In an effort to continuously enhance the academic experience of GRU’s education majors, faculty seek out data and information that can be used to help improve the program. On June 17, the National Council on Teacher Quality released a report assessing the quality of teacher education programs around the nation, including those in the University System of Georgia. Chance says that although GRU respects the NCTQ’s report, the university’s College of Education uses performance-based assessments to ensure students have the skills to effectively integrate theory and content knowledge. She says the data collected from these assessments will help faculty to improve the program which will produce stronger educators. Established in 1968, GRU’s College of Education continues to be the largest producer of school administrators in the Augusta area, and about 60 percent of the local music teachers are graduates of the college. The university is also the second largest producer of minority teachers in the state. Through the College of Education’s Partner School Network, GRU collaborates with 52 schools in seven different counties to provide our students with real-world school experience. The National Council for Accreditation of Teacher Education cited the college as a national model of excellence, and numerous Teacher of the Year awards have been given to alumni, many of whom teach in area schools. To learn more about GRU’s College of Education, visit gru.edu/colleges/education/facts.php. The words ‘separate but equal’ defined American society for more than a century; but in the late 1960’s the American Civil Rights Movement would usher in new legislation that banned discrimination based on race, color, religion or national origin in employment practices and public accommodations. What sparked the movement, and the subsequent overturning of the ‘separate but legal’ doctrine, was the 1954 Supreme Court case of Brown Vs. Board of Education, which declared state laws mandating separate schools for blacks and whites unconstitutional. But now, 60 years later, many educators question the progress that has been made in our nation’s schools with regard to integration. Cindi Chance, Dean of the College of Education at Georgia Regents University, sat down with the hosts of National Public Radio’s ‘Morning Edition’ and ‘Here & Now’ last week, where she shared her personal experiences with segregation as a child in rural Tennessee and her thoughts on integration decades later. Chance goes on to talk about the de facto school segregation that has resulted in modern times from blacks and whites living in separate neighborhoods. 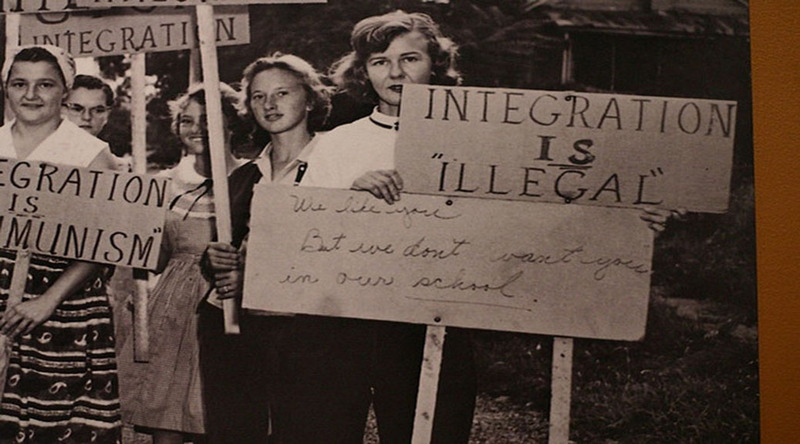 May 17 marked the 60th anniversary of the Brown Vs. Board of Education ruling. Listen to the full audio of Here & Now and Morning Edition. Georgia Regents University has been named one of the state’s top universities for teacher education by the Online College Database, the most current and comprehensive source for U.S. college and university data. In the Online College Database’s new ranking, “Top Colleges in Georgia Shaping the Next Generation,” GRU’s College of Education was ranked among the top 15 post-secondary institutions in the state for graduating the most education and teaching professionals in 2012. 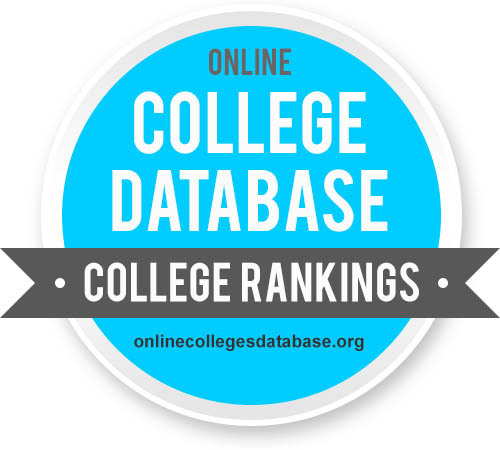 For a complete list of The College Database’s top colleges in Georgia, click here. The Georgia Professional Standards Commission has selected Dr. Cindi Chance, Dean of the Georgia Regents University College of Education, to help lead a grant program focused on transforming the state’s educator preparation and entry systems to the profession. For the next two years, Chance will work with other academic leaders in Georgia on the Council of Chief State School Officers. 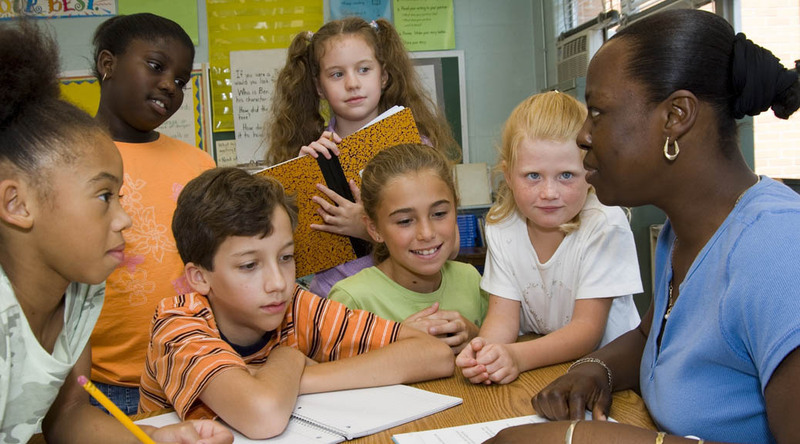 Through its Network for Transforming Educator Preparation Initiative, the group will identify key areas they can improve to ensure teachers and principals are prepared to help students meet raised expectations. 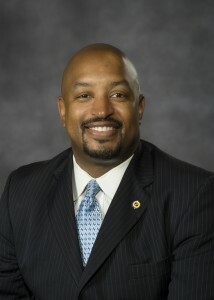 Chance has been Dean of the GRU College of Education since 2012, having previously served as Dean of the College of Education at Georgia Southern University and the University of Louisiana, Lafayette. 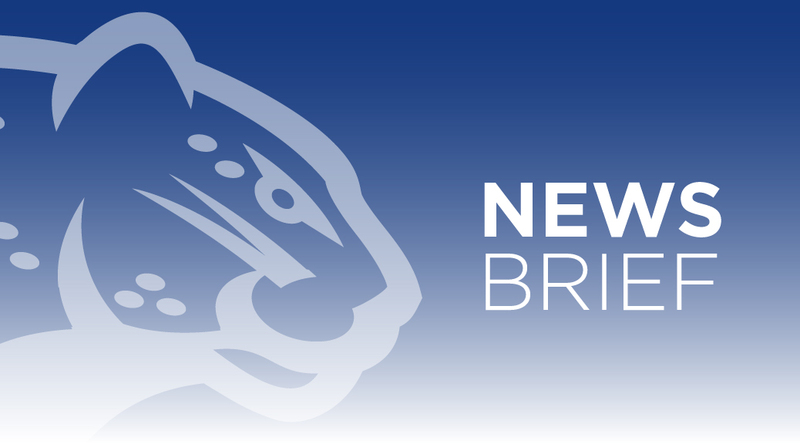 Prior to her work in Louisiana, she served in leadership roles at the University of Memphis, including Assistant Dean, Director of Undergraduate Curriculum and Teacher Education, and Associate Dean. Chance also spent 10 years as a classroom teacher and eight years as a principal in Milan, Tenn. Chance recently completed a three-year term on the board of the American Association of Colleges for Teacher Education and presently serves as the Executive Director of the Georgia AACTE. Her research for the past 15 years has been in global education. She has researched countries whose P-12 students outscore American youth, and she completed a Fulbright Specialist experience in Wuhan, China. Chance holds degrees from Lambuth College, the University of Tennessee, and the University of Memphis. The College of Education at Georgia Regents University is joining others from around the country in responding to a recent report that indicates that the nation’s teacher-training programs do not adequately prepare would-be educators for the classroom. The National Council on Teacher Quality published its assessment Tuesday of colleges’ education programs and their admission standards, training, and value. Sandra Carraway, alumna of the college and incoming Superintendent for the Columbia County School System, spoke highly of the college and its graduates. Jim LeBrun, Superintendent for the McDuffie County School System, also complimented the program and its students. The report has been criticized for its methodology, which has often changed, even during the course of review. This practice has prompted some to discredit the assessment and question its reliability. “Having been a classroom teacher for 10 years and a school principal for eight, I know that success should be measured by the ability of a teacher to impact learning for all students, regardless of the challenges they bring with them to the classroom,” she said. 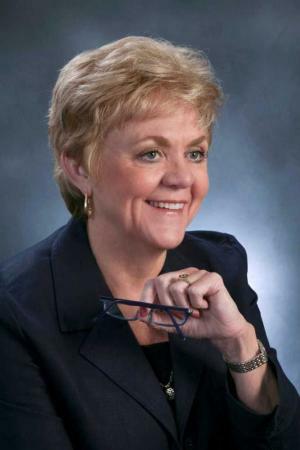 The goal of the university’s teacher education program is to produce high-quality educators who can clearly demonstrate the ability to impact student learning, she said. Chaz Glick, a graduate of the program, provided an update on his experience as a first-year teacher and expressed his appreciation to the program’s faculty. 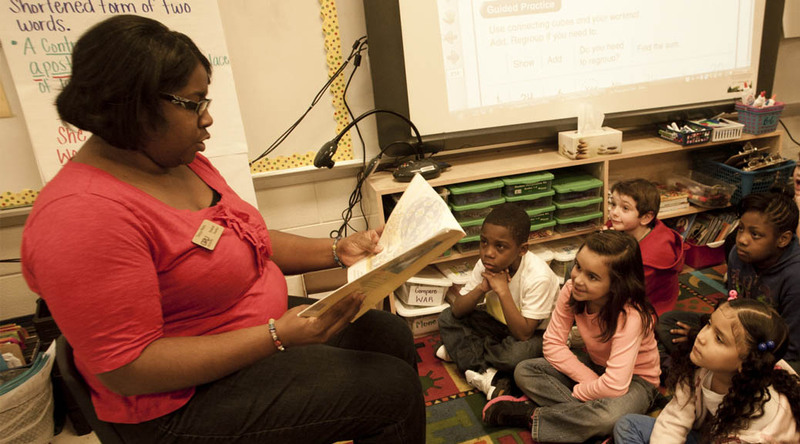 Established in 1968, the college continues to be the largest producer of teachers and school administrators in the CSRA and the second-largest producer of minority teachers in the state. The National Council for Accreditation and Teacher Education (NCATE) has cited the college as a national model of excellence and several alumni, many of whom teach in area schools, are recipients of Teacher of the Year awards. College of Education is comprised of three departments: the Department of Teacher Education, the Department of Kinesiology and Health Science, and the Department of Educational Leadership, Counseling, and Special Education. The college has over 600 students enrolled in undergraduate programs and about 500 students in graduate programs. The college also offers free tutoring to the community at the university’s Literacy Center and continues to partner with 52 schools in 6 different counties in a Professional Development School Network to provide real-world, school experience to future teachers. To watch a video message from Dean Cindi Chance, go to http://vimeo.com/68567252. For more information on the college and its alumni, visit http://www.gru.edu/colleges/education/facts.php.